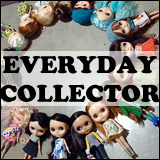 Last week I talked about my thoughts on public doll photography, something that can be difficult for me even five years into the Blythe hobby. This led me to start thinking about the other ways that I can celebrate my love for Blythe without having a Blythe in my hand. My phone wallpaper is of a photograph of one of my Blythes, Primrose. It’s been this image for a very long time now and I still don’t feel a need to change it because I love it so much. 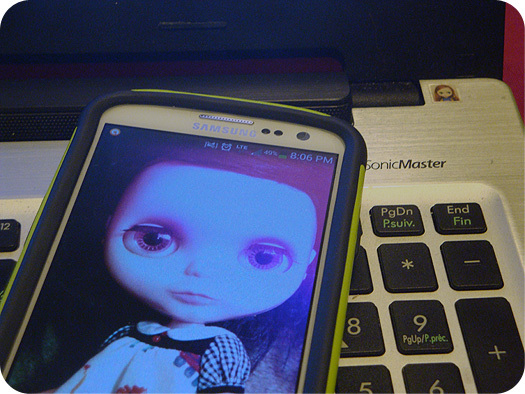 I do get asked occasionally why my wallpaper has such “giant freaky eyes”, which leads me to start chatting about dolls. By having Prim as my phone wallpaper, I can literally carry her around with me all the time. 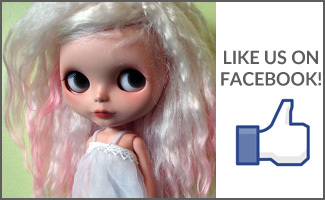 I have a teeny tiny Blythe photo above the keyboard of my laptop. I often don’t get asked about this aside from classmates who are sitting to my immediate right and can see it clearly. It’s a Blythe sticker that came from mail that I had received from Katie of 2:22am/Kult of Kulta. My wallet is a Blythe wallet. It makes me super happy to have Blythe around all the time. I bought it in Vancouver’s Chinatown in about 2010. It has shown some wear and tear over the years, I’m cringing the day that I need to replace it – shall I go classic and get something timeless and likely leather? 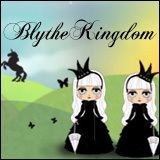 Or go Blythe again and find something on eBay? 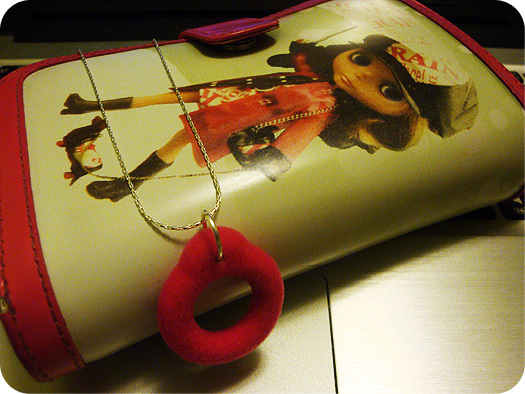 Lastly is the newest addition to the subtle ways that I can share my love of Blythe, and that is with a hot pink flocked pullring necklace. A nod to both Blythe and BlytheLife at the same time. The flocked pullring is by Nikki of Luxie Lou. I could wear my BlytheCon Seattle t-shirt, but that is definitely less-than-subtle. I haven’t figured out to inject more subtle Blythe into my life (I haven’t gotten a tattoo yet… probably not though). How do you have subtle signs of Blythe love in your everyday life? The background on my phone is Fawn, my mondie. I have several Mab cameos that I wear, and of course my flocked pull-ring too! 😀 I don’t know if there is anything else that I carry with me or have at the office, etc. Maybe I need to work on that! My phone wallpaper is my Ice Rune, Aury 😀 And my mp3 player often has a wallpaper that’s one of my random doll faves from Flickr.